Malayalam language pack is introduced in new whatsapp update. It was previously added to whatsapp a year ago but then dropped. 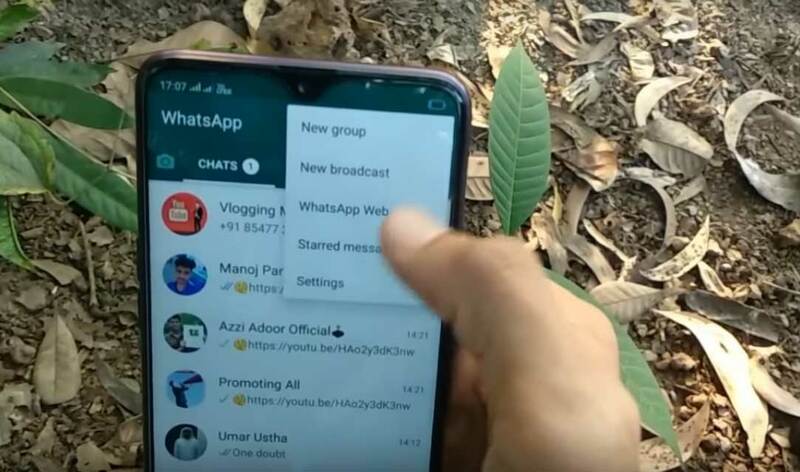 Here we will discuss how to activate malayalam language pack in whatsapp. 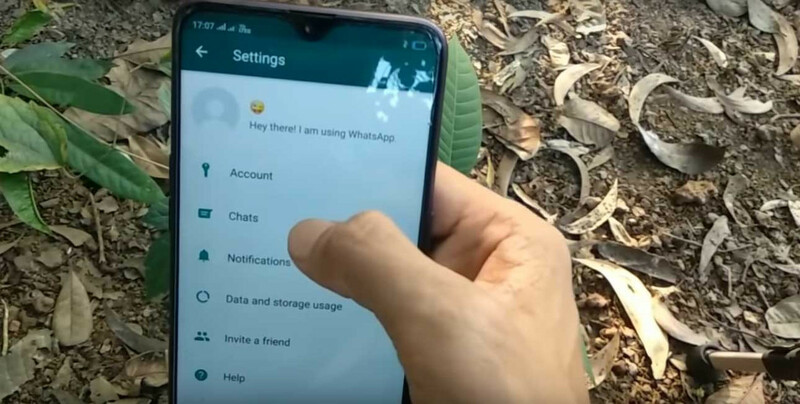 Method: Install or update latest whatsapp messenger. Open it, then click three dots at top right corner of app. Now click Settings. Then click Chat. Now you can select malayalam or any other available language you want. Done! 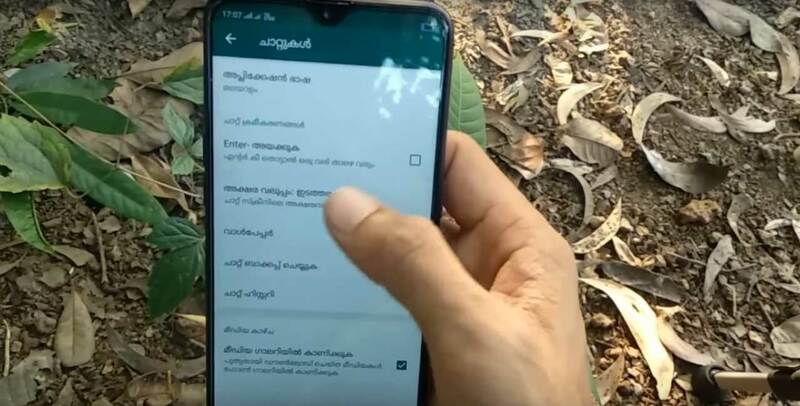 Now you can see your whatsapp is working in malayalam language!